ICYMI, Dance Moms alumn Kalani Hiliker launched her much-anticipated collab with PromGirl this week. 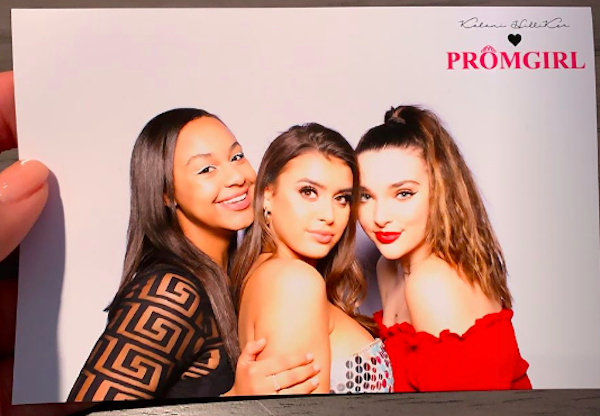 Kalani celebrated the release of her gorge new line of prom dresses on Wednesday night, and we're having *major* FOMO after hearing about this bash. The evening began with a surprise debut of Kalani's very own billboard on Sunset Blvd (can you even!?). Kalani and her friends piled onto a double-decker bus (which *also* featured her face!). But the sweetest surprise of all? A mini-reunion with her Dance Moms costars! 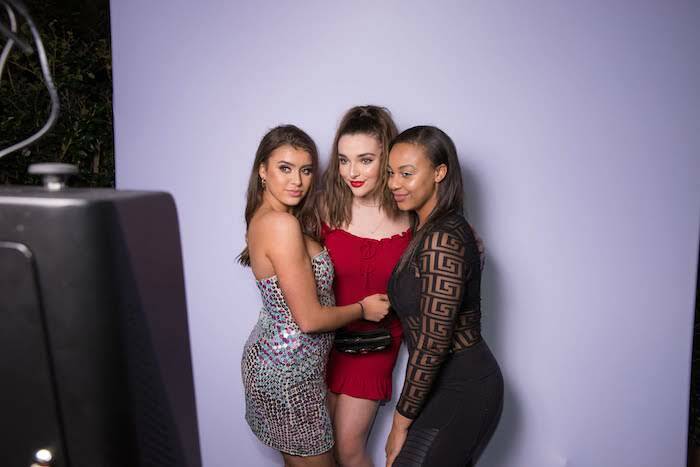 Former costars and fierce friends Kendall Vertes and Nia Sioux came out to support Kalani on her big night. Nia brought her mom Holly Frazier, and Kalani's own mom Kira Girard was also in attendance, ofc. 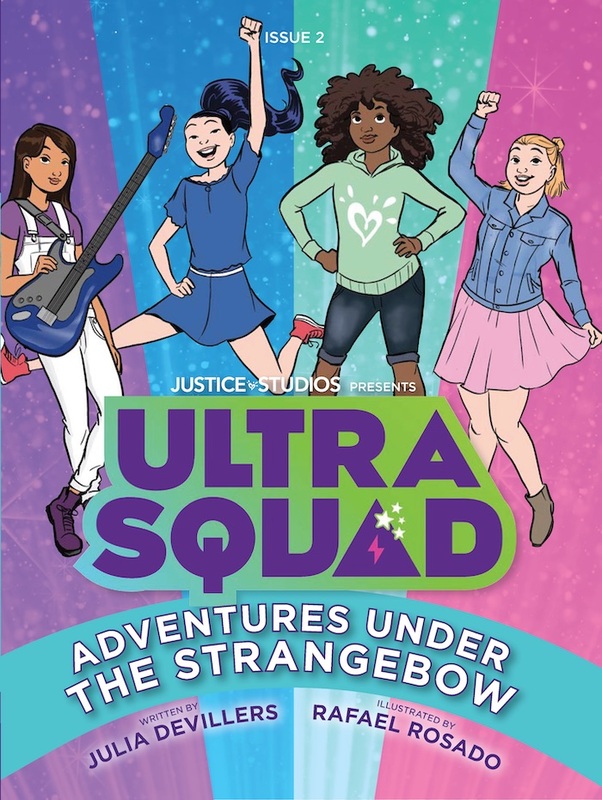 The night continued at the Roosevelt Hotel, where other pals Francesca Capaldi, Sophie Michelle, Danielle Cohn, and more of your fave stars joined in on the fun! As party favors, each girl was given her favorite dress from Kalani's collection along with matching accessories from Call It Spring. Score! Check out more *stunning* pics from the big event below!